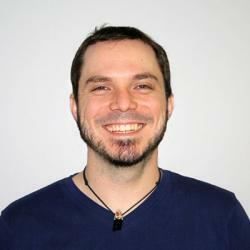 Peter Molyneux’s 22cans has released a video of a prototype version of Project GODUS in action. “It’s an innovative reinvention of Populous, the original god game and delivers exciting global co-operation, competition, creation and destruction to a whole new generation. 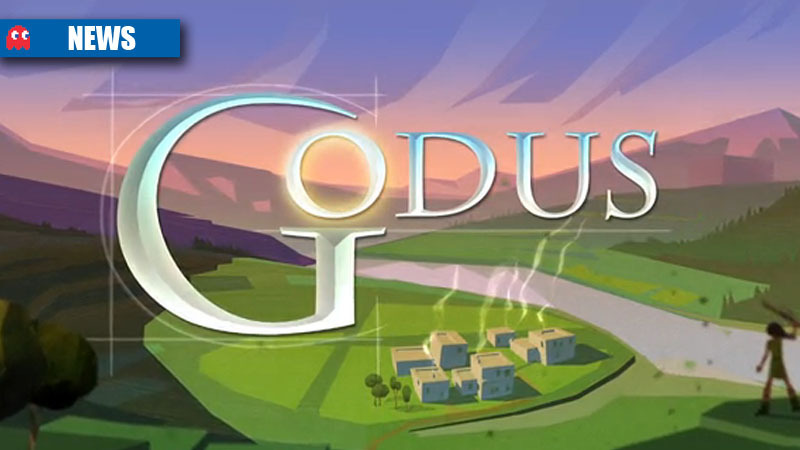 22cans is roughly £70,000 short of their £450,000 Kickstarter goal for Project GODUS, with just 3 days left on the clock.